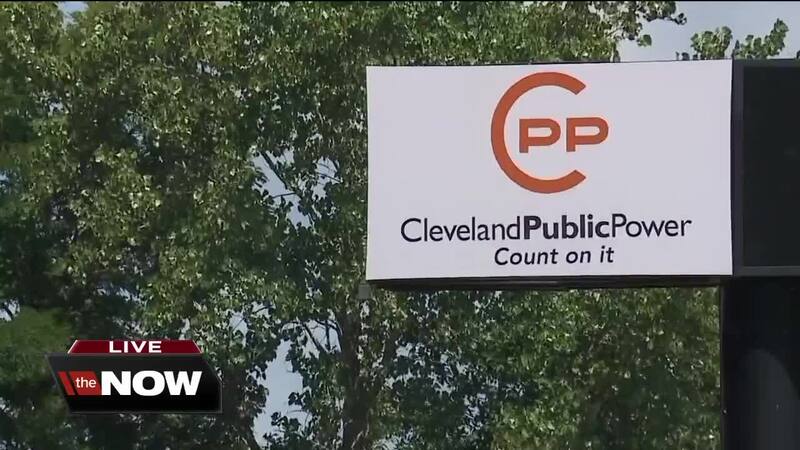 After hundreds of heat-related power outages across Cleveland over the weekend , one councilman is pushing for improvements to Cleveland Public Power (CPP) systems. Councilman Mike Polensek represents Ward 8, the area of the city with the most CPP customers. He said council members need to come together with CPP to come up with a long-term plan to solve the outages for good. "At the end of the day, you can’t have residents sitting in the dark and businesses not being able to function," he said. While the summer might cause some discomfort, the councilman said the winters will be more dangerous. "Let the power go off in the dead of winter in Cleveland. Now it’s a different story. Now, you have people in really bad situations," Polensek said. A lot of the older homes can’t use space heaters, because of the condition of the electrical systems. Cleveland Public Power officials held a news conference on Tuesday, discussing a plan that would help the customers they said were hit the hardest, being customers on the west side. “One of those projects that we have coming up is a 138 KV line that would give us a second feed to the west side," said Robert Davis, CPP director of public utilities. Davis said the $6 million project will be completed at the end of September. They are also looking at software updates that will help see outages in real time.